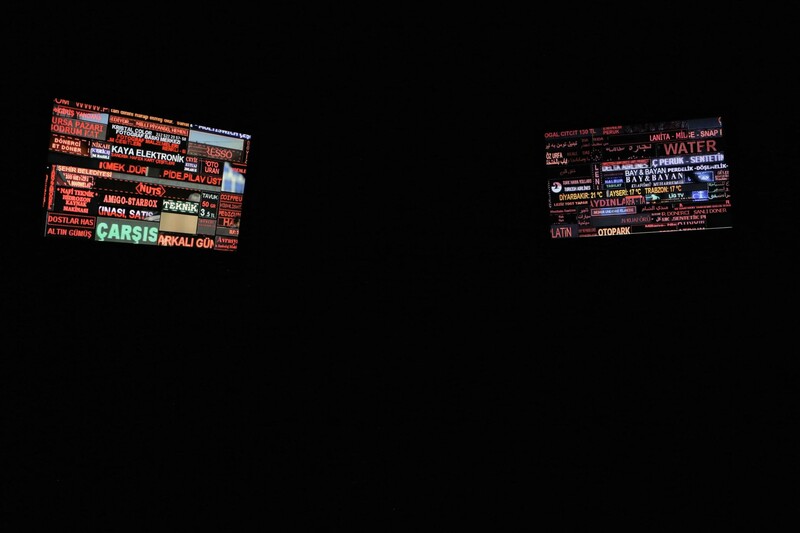 LED Light City Istanbul / Excerpt from PINAR ÖĞRENCİ on Vimeo. 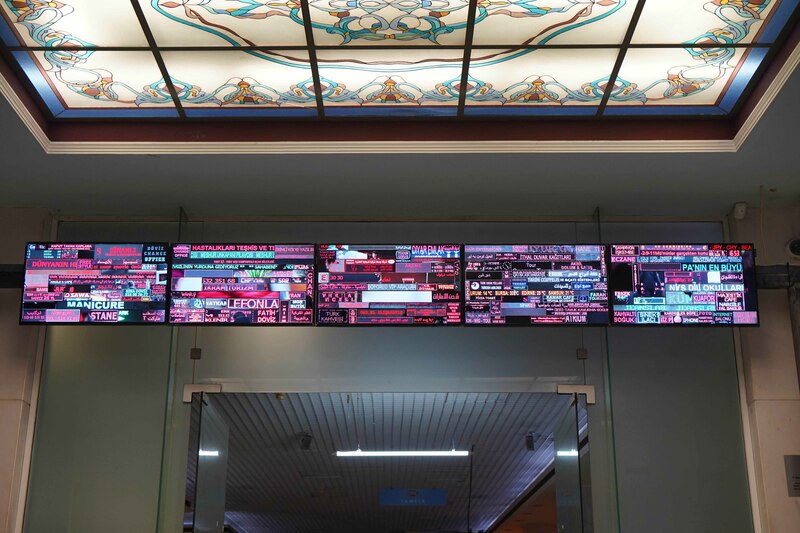 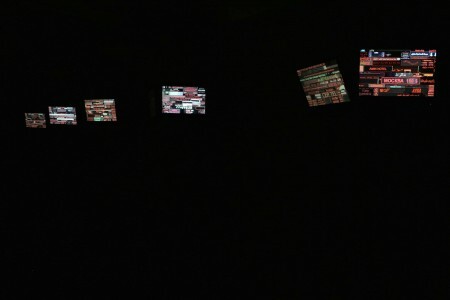 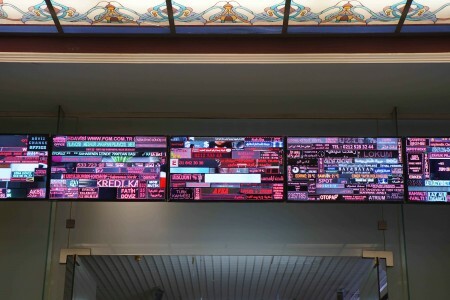 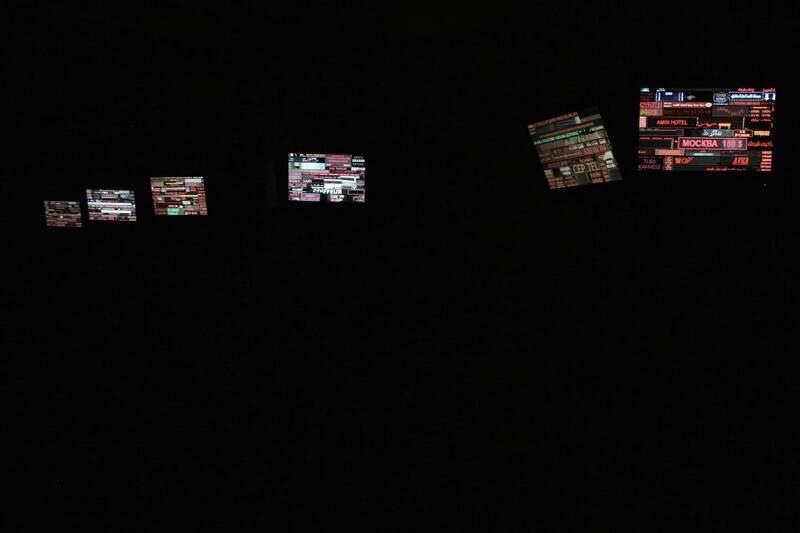 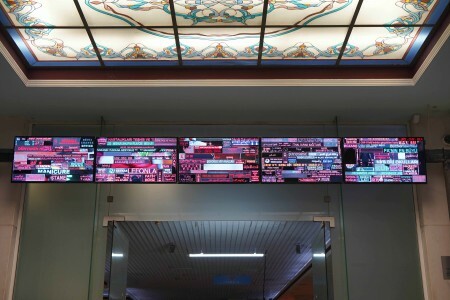 Pınar Öğrenci’s multi-screen video installation “LED Light City Istanbul” is composed of scrolling LED signs which constantly change the city imagery in Istanbul. 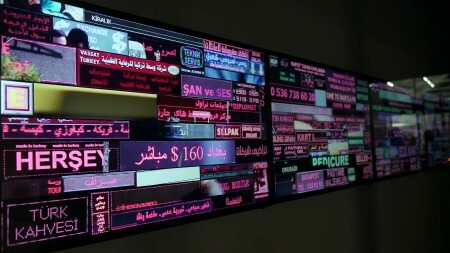 The videos were shot in the busy business districts of Yusufpaşa, Fatih, Laleli, Taksim, Tarlabaşı, Nişantaşı, Karaköy, Üsküdar and Mecidiyeköy, where Arab communities in the city are most visible. 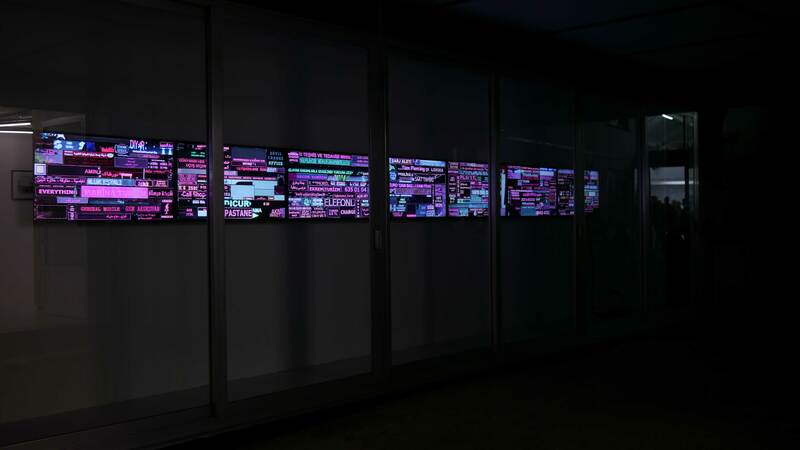 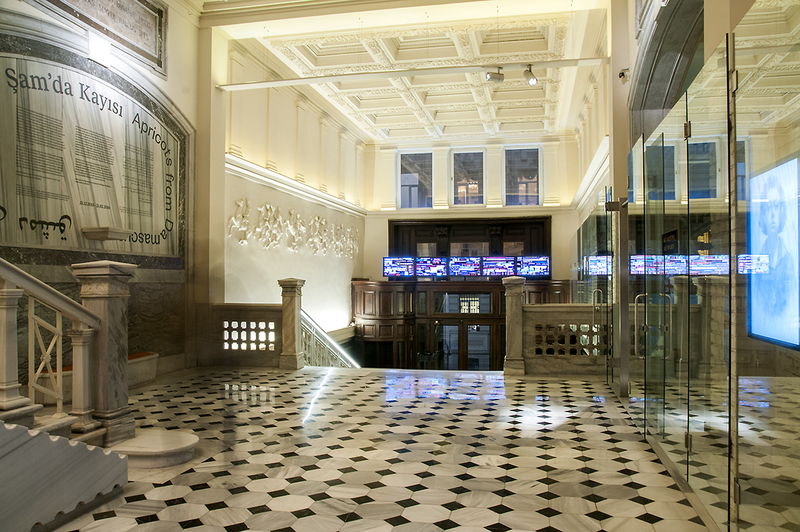 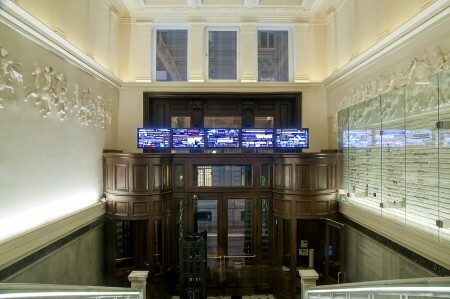 The installation, in which every screen represents one of these districts, explores apparent relationships between the demographic changes and architecture, as well as local use of language and text. 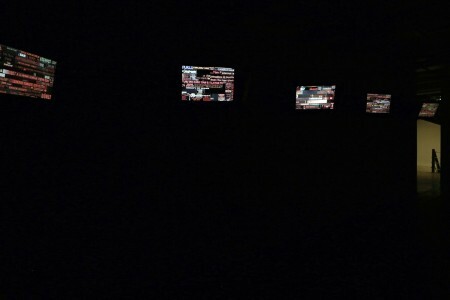 LED Light City Istanbul / Apricots from Damascus / SALT Galata from PINAR ÖĞRENCİ on Vimeo.